You can be successful in biology. These recommendations from students who were able to achieve success in their biology courses will help you to get an A grade. Students who succeeded in biology have told us they study at least 2 hours daily during the semester. Be persistent when studying biology. It is a hard work and requires your time and energy. Remember it. To know and understand terminology is one of the keys to success. Study Latin and Greek roots and it will definitely help you to comprehend the terminology and difficult terms. Try to make flash cards for better memorizing. Notice whatever is brought into the lab. Biology teachers have stated that if something is brought into the lab, it is a big chance that you will be tested on it. It is not required to know chemistry for taking biology at College, but it still will be a good background before learning it. Get used to reading over the material before going to your class. Do not skip lessons and listen carefully. It is also important to write down at least 66% of what is said during a lecture to be a successful student. Failing students, for example, write twice as much. Most of all, visit every class. Do not create troubles for yourself by playing truant. Reread the material right after class and then eight hours later. You are more likely to remember the information later. Accomplish what is unfinished. Explain important terms in your own words. Do not hesitate to ask questions any time. Find your instructors during their office hours for help. Seek for help in case you do not understand the material. Use different books from the library to learning and review all your textbook explanations. One of them will definitely be helpful to you. Work in pairs. Read aloud what you are learning and explain terminology to each other. Explain in your own words same and different elements between terms you are learning. Do this in pairs. 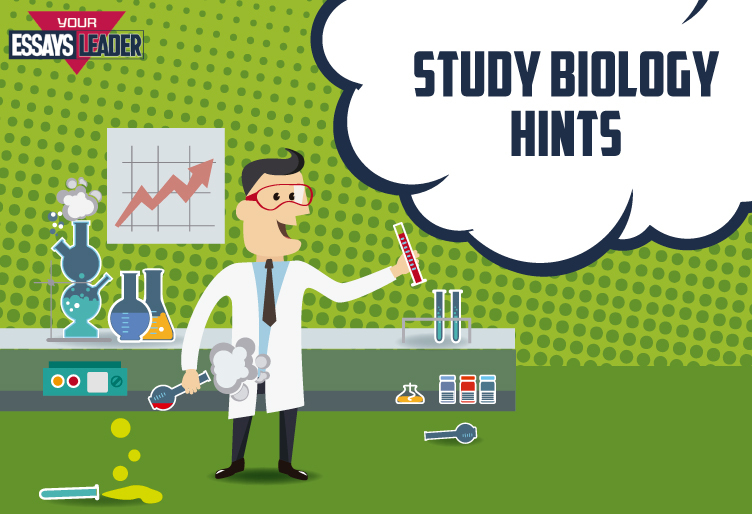 If biology is your biggest pain – always study it at the beginning. Make sure to take breaks every 20-40 minutes to stay fresh. Write down information and frequently review your notes. Use helpful and powerful visualization techniques for remembering terms. For example, break words into small chunks and picture each chunk until you recall them and then put them together. You can use mnemonic techniques to learn faster. For instance, if you need to remember cranial nerves, you can create a sentence with all words starting with the first letter of each nerve. Create sample tests and test yourself. Put a limit in time while doing tests similar to those you expect in class. Practice with sand clock or an alarm. Ask somebody to quiz you on a regular basis; it transfers more knowledge to long-term memory.